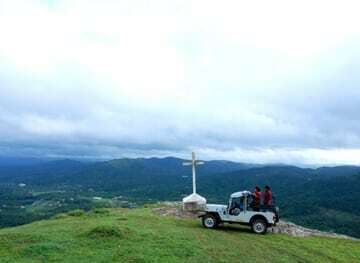 Gavi is an eco-tourist destination that has preserved its scenic beauty and is one of the must-see places in India. 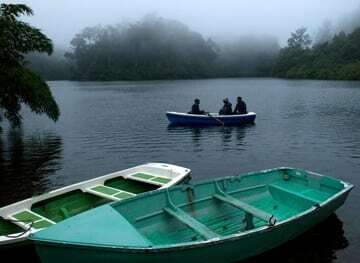 A haven for all nature lovers, Gavi is mainly known for its wildlife. Endangered species including the NilgiriTahr and Lion-tailed macaque are often sighted at the outskirts of Gavi. Elephants can be sighted in abundance. 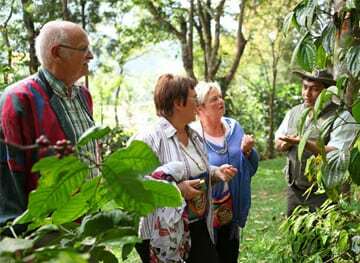 The area is also a bird watchers paradise with more than 260 species of birds including the great pied hornbill, woodpecker, and kingfishers. 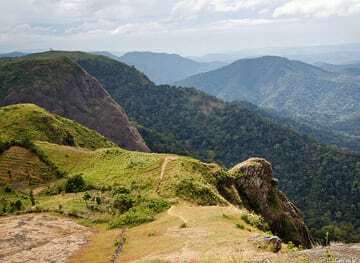 Ottakathalamedu is situated about 4 km from Thekkady at an altitude of 1300 metres above sea level, a vantage point atop a hill that provides an excellent panoramic view the surrounding mountains, Kumily town, the Periyar National Park and even the plains in the neighboring state of Tamil Nadu. A trip best undertaken at dawn or in the evening to view a spectacular sunset. 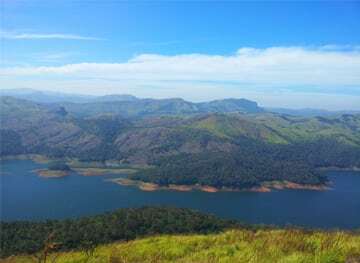 Located in Idukki district of Kerala, RamakalkalMedugets its name from the impressions of the feet found on a rock surface here, which is believed to be of Rama, the incarnation of Lord Vishnu, as told in the Indian epic Ramayana. 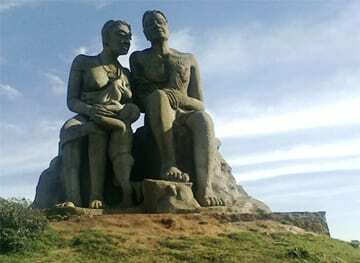 Ramakalmedu is noted for its verdant, cool hills and also for the panoramic and picturesque views of villages in the neighbouring state of Tamil Nadu to the east. 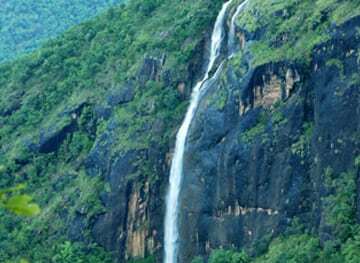 On the way to Ramakalmedu, travelers can enjoy the passing view of vast scenic stretches of rubber, tea and spice plantations and the beautiful hills of Kuttikkaanam. This is a cross boundary tourism initiative of the Periyar Tiger Reserve across the states of Tamil Nadu and Kerala.This journey is a unique experience that takes guests on a bullock drawn cart through farm lands, vine orchards, jasmine garden, a typical temple found in Tamil Nadu, coconut groves, through a meandering river side trail and to sleepy village of Gudalur. 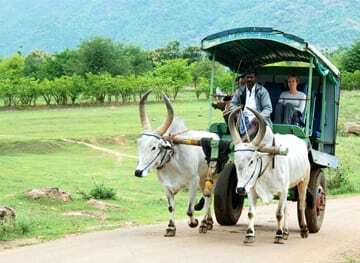 This is a trip planned and conducted by the villagers living in the periphery of the Periyar reserve which will take guests to the organic farms managed by the Forest Fringe Farmers Eco Development Committees. Coracles are primitive, light, bowl-shaped boats with a frame of woven grasses, reeds, or saplings covered with hides. Although these boats were originally designed for general transport, they have recently been used mostly for giving tourists rides. A guide will accompany guest to the placid Periyarriver where a boat man on a coracle will take individuals and small groups across the river and return. 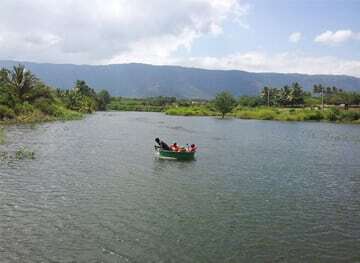 The coracle ride may also be combined with many of the outdoor activities on offer. 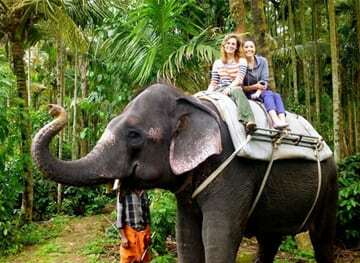 The safari is a short excursion into the Periyar atop an elephant accompanied by the elephant's 'mahout'(handler) and a guide with an intimate knowledge of the forest. 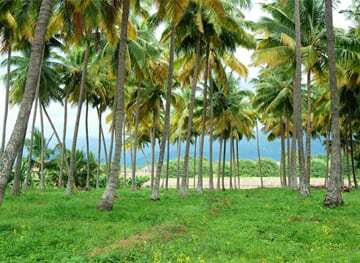 The Cumbum Valley in the neighboring state of Tamil Nadu is the one most fertile valleys in south India, The valley includes lands between Thekkadi Hills, Varusanadu Hills, and Kodaikanal. 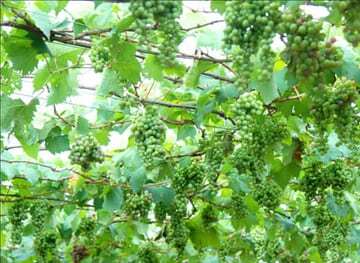 This is one of the few places in Tamil Nadu producing grapes. Guests are driven to a grape farm where they can observe and participate in the many processes that go into the cultivation of grapes.